Horizontal Balers offer the ability to continuously feed products while the baler continues to work. 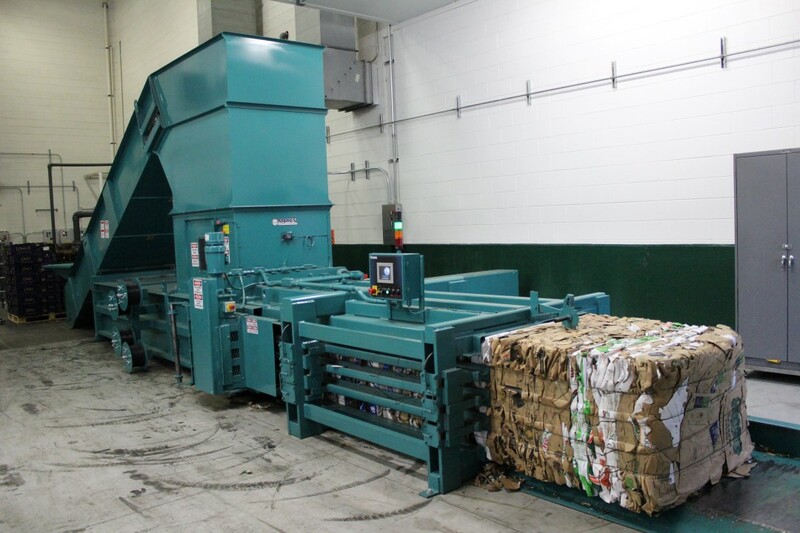 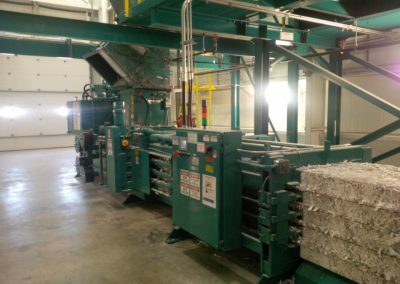 These balers offer higher productivity that Vertical Balers and are general used where large amount of products need to be processed quickly. 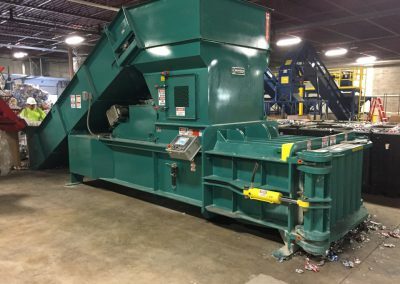 There are a lot of options when it comes to Horizontal Balers and Mid-Iowa can help you pick the right machine for your specific application. 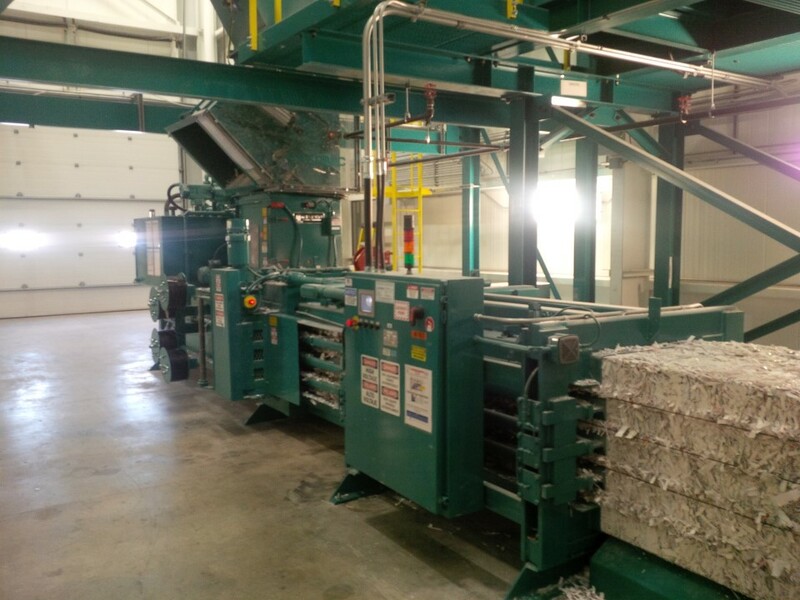 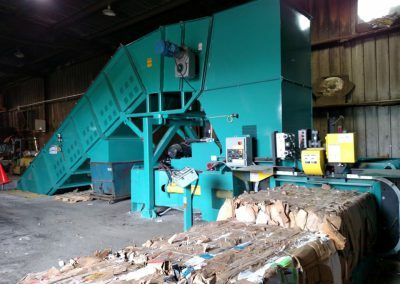 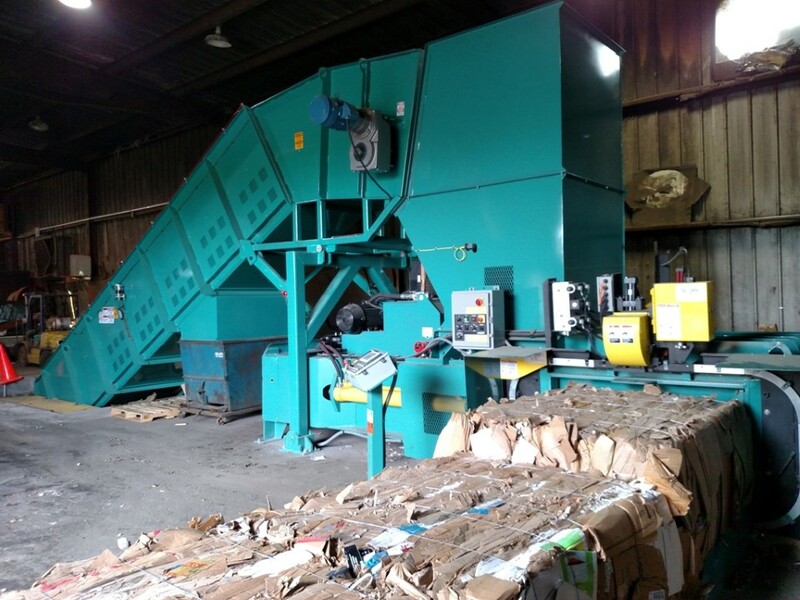 Some typical materials that we can Bale would be: Cardboard, Office Paper, Newspaper, Magazines, Press Trimmings, Cardstock, Steel Cans, Aluminum Cans, Plastics, PET Bottles, Aluminum Extrusions, Non Ferrous Metals. 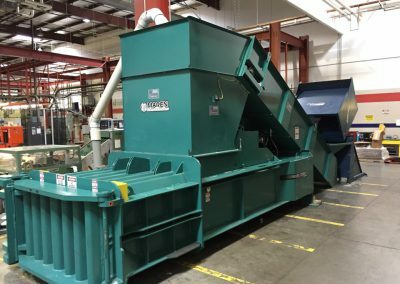 Mid-Iowa offers Sales, Parts, Service, Installations and Rentals of Horizontal Balers and Conveyor Systems.